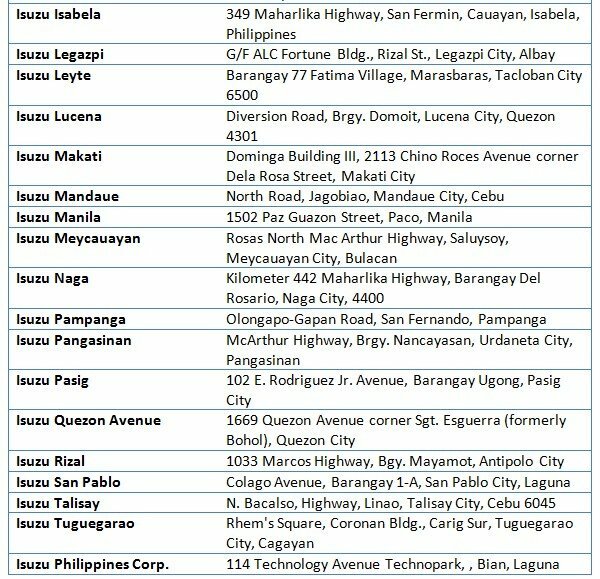 In order to help Filipino car buyers keep up with latest Isuzu MU-X price in the Philippines, Philkotse.com provides regularly updated Isuzu MU-X price list as follows. 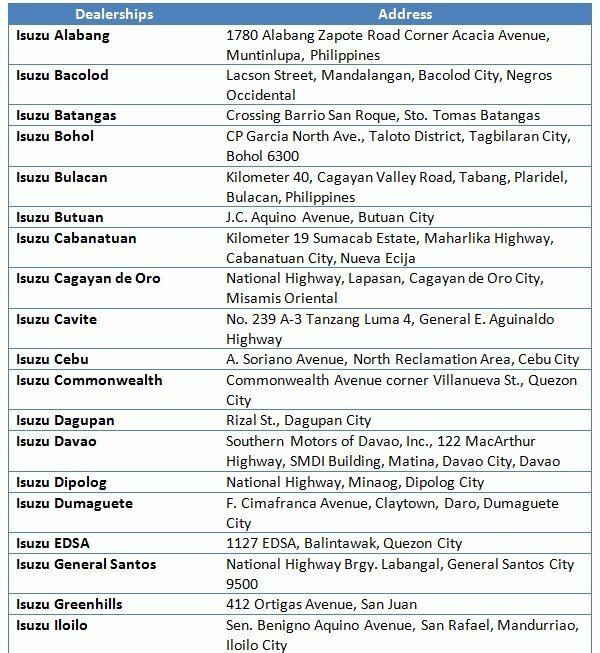 Please note that these are prices listed in some showrooms and should serve as reference only. 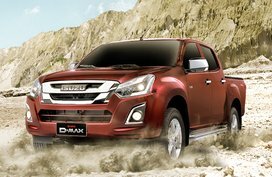 For more accurate pricing information, please refer to the Isuzu MU-X for sale section. 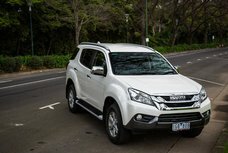 Only by an authoritative size and stand, the new Isuzu MU-X can leave other commuters on the road with mouth agape and in awe. 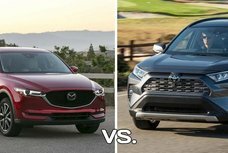 In our shores, the MU-X is great and versatile enough to get you and your family around. 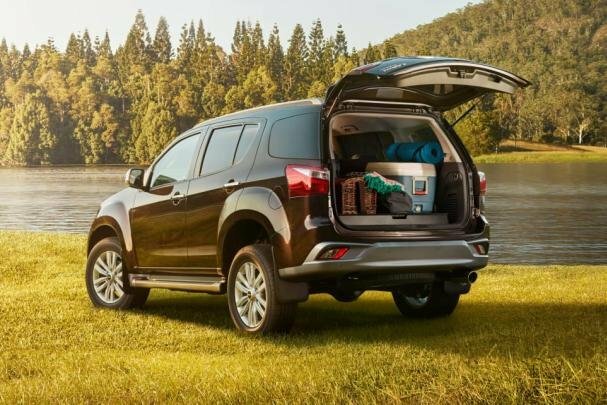 Built as a seven-seater, the said vehicle, apart from practicality, exudes admirable on and off-road performance thanks to its smooth ride and a Terrain Command system (on 4WD models), along with a strong under chassis. 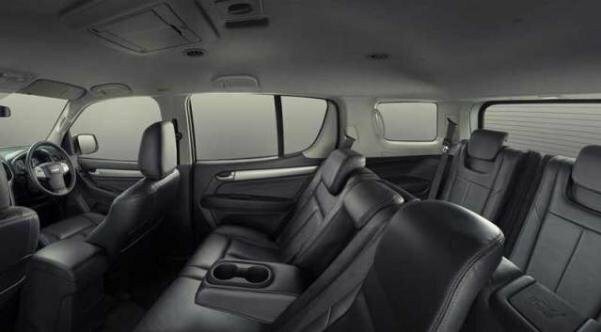 Inside, the SUV boasts a commodious space for your luggage and travel necessities. Also, occupants are also kept entertained by a class-leading touchscreen head unit which comes as standard on the top-of-the-line trims. 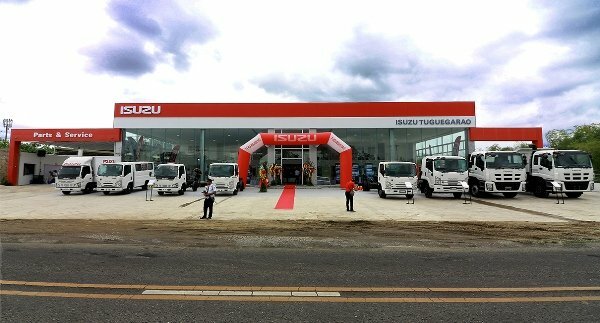 As you know, new on the Isuzu MU-X 2019 is the Euro 4-compliant 3.0-liter Blue Power turbocharged engine. 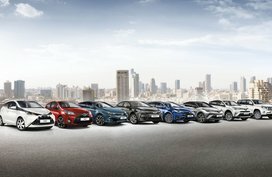 Not only giving better emission, the new power plant also gets a slight bump in total output: 175 horsepower and 380 Nm of torque. 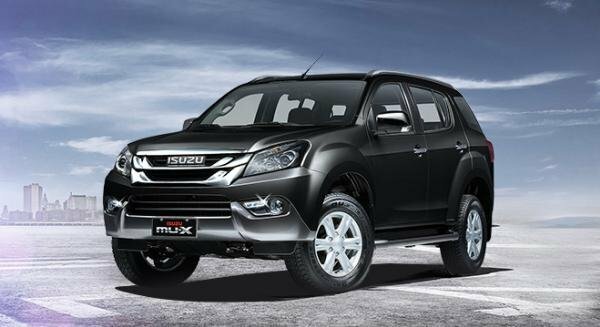 This year, the Isuzu MU-X price witnessed a slight increase in variants equipped with Blue Power mill. For the rest of the lineup, the prices remain unchanged. 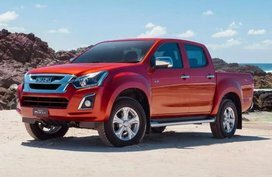 As we’ve just noted, with the addition of new engine technology, the Isuzu MU-X price with Blue Power engine is more expensive in 2019. 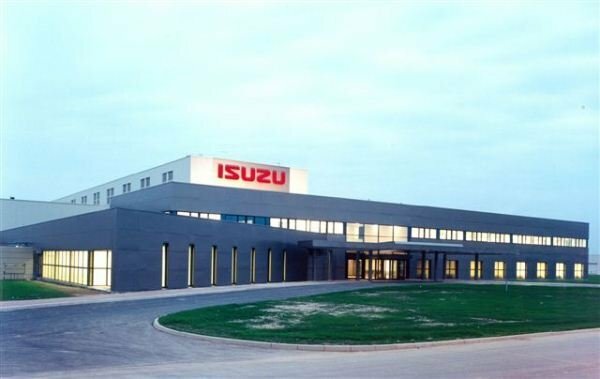 Since the pricing for non-equipped Blue Power engine grades is static, we only focus on the Isuzu MU-X 3.0 LS-A 4x4 AT BluePower and 4x2 AT Blue Power model prices. 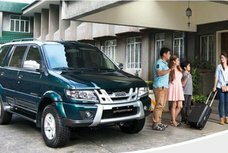 If last year, you only need to spend ₱1,958,000 on the 3.0 4x4 AT MU-X, this year, you have to pay for another ₱187,000. Precisely, it is pegged at ₱2,145,000 for 2019. The 4x2 model saw a shaper growth in 2019 price. 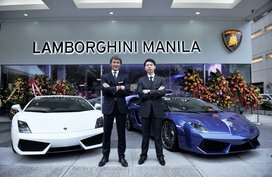 Specifically, the price starts at ₱1,845,000, which is ₱197,000 pricier than the last year’s tag of ₱1,648,000. If you want to dress up your MU-X with a Silky Pearl White coat, pay for another P300,000. 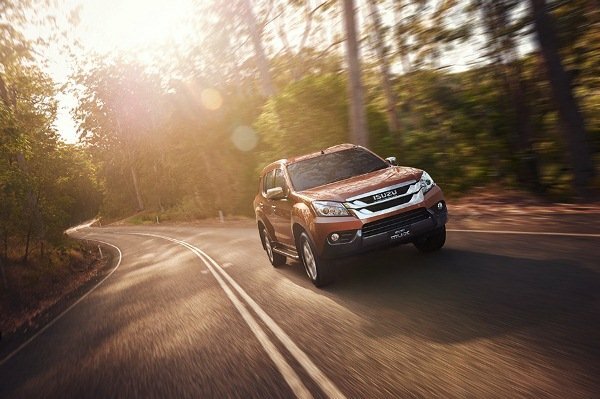 *Of note, those specs above belong to the top-of-the-line Isuzu MU-X LS 4x4 3.0 Blue Power AT variant.